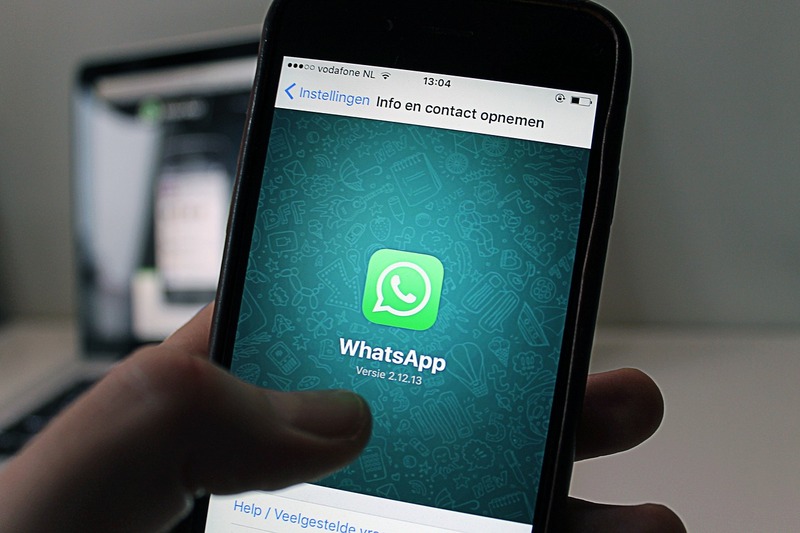 WhatsApp is a popular messaging app that lets users do text chats, voice chats and group chats. Whenever you get a new message, it displays notification along with a notification sound. Most of us find WhatsApp interesting. But it can be irritating when you are busy and people start conversation in group. It becomes worst when people post many messages in very short burst. You cannot put phone in silent because you do not want to miss important notification. And leaving the group is also not an option because it may unhappy your friends. 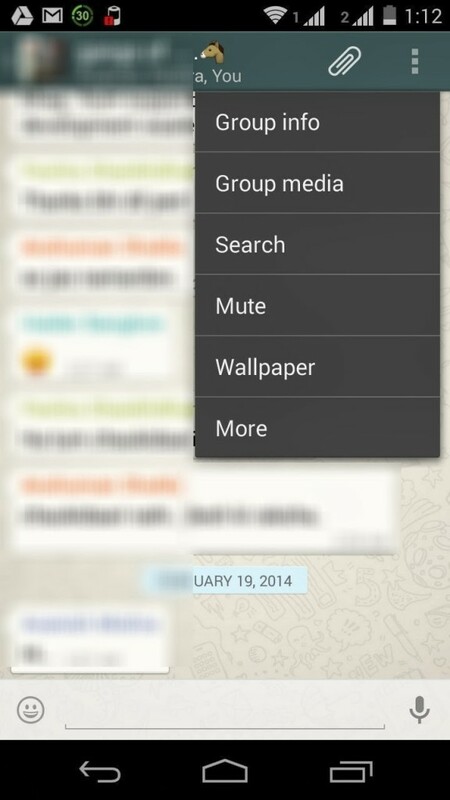 In this kind of situation, you can mute the group to stop receiving notifications. Step 1: First open Whatsapp and enter the group conversation. Step 2: Now tap on “options” and then on “Mute”. Step 3: Here it asks to select a period of time. You only have three options: 8 hours, 1 Day and 1 week. 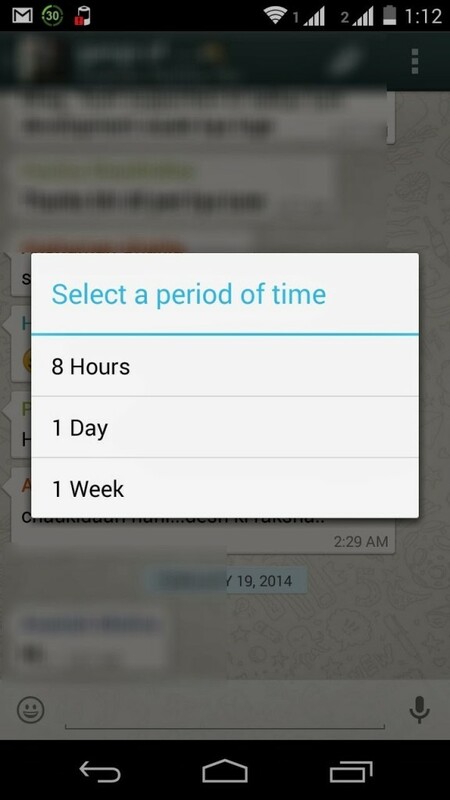 You can mute a group up to 1 week only. And you will no longer receive notifications from that group for that period of time. In case you want to start receiving notifications from the group before the mute time period, you can cancel unmute by following the same path.